Conflicted teams, merging teams, poor performing teams, exploring teams,… For years when working with teams we experimented with the leading theories from inspiring people like Amy C. Edmondson (Harvard), Charles O’Reilly (Stanton), Fry, Plovnick & Rubin (Mizzou), Moses (MIT) and so many more. Then Beanmachine took all these team models and theories one step further.We retained only what actually produced result and brought everything back to WHAT, WHY, HOW, WHO and DEVELOP: 5 domains where teams really make the difference. Team X-ray is the Bean way of teaming. A combination of team analytics, energetic interventions and smart tooling. Plain and simple... and it works! 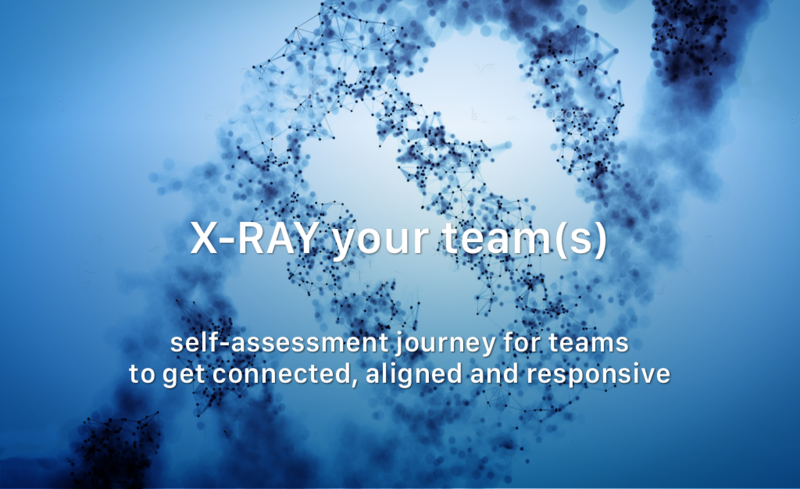 Launching our online Team X-ray is an important accelerator in the development of teams. This quick 5-layer survey in no time succeeds in getting every person involvedin the process. Individual learning starts here, along with the first informal coffee talks on the subject. And during the entire process it keeps both teamleader and teammembers focused on what really makes a difference in performing as a team. 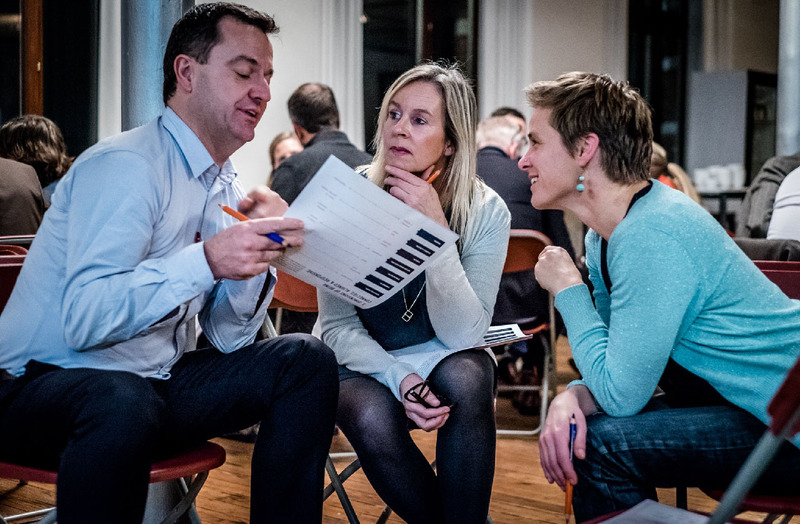 Where are your team’s strengths and blind spots? Do teamleader and team think alike? And just how aligned are the different team members? What priors does the team agree on? What are giant leaps to take for the future and where are your quick wins for tomorrow? 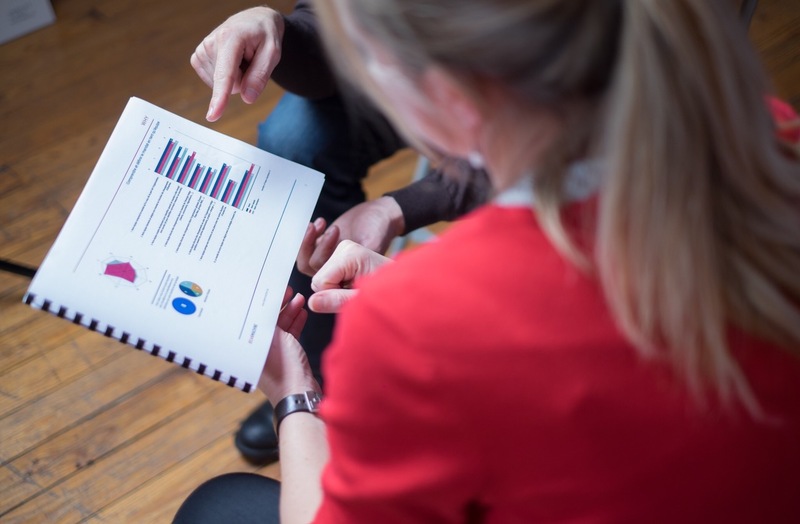 Survey results get aggregated in easy to use team reports. Bite-sized for instant dialogue. 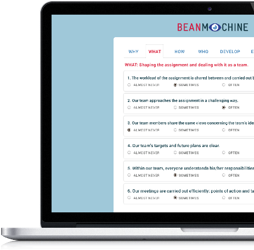 At this point Beanmachine’s smart machinery enters the room, filling it with energetic interventions, deep dialogue and a vivid output that teams can continue to work on. Our digital X-Ray Guide visually navigates you and your team through the 5 domains of team performance. All it takes are 90 intensive minutes. 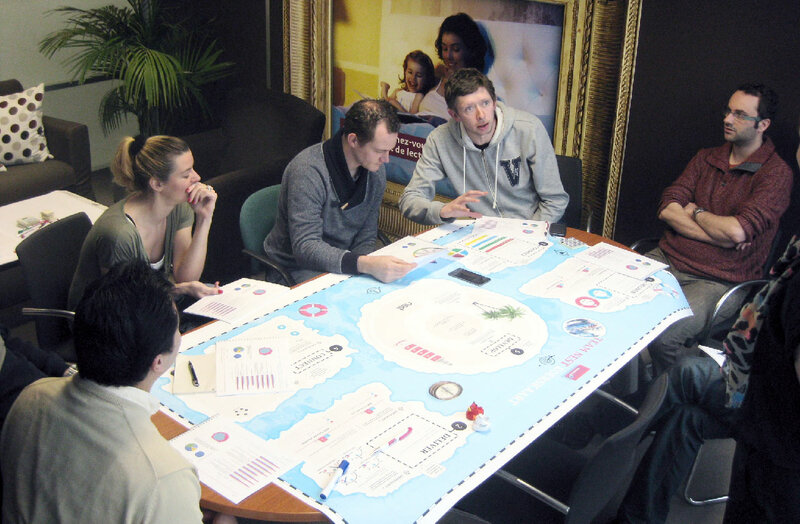 This timing allows you to simply fit this exercise into your existing team meetings. For sustainable result the X-ray Dashboard takes over. 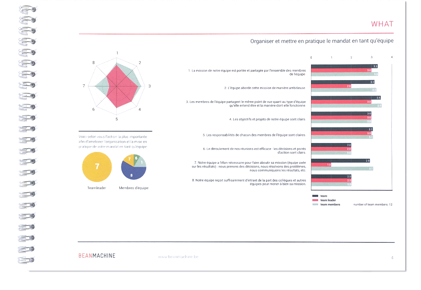 Actions/KPI’s the team agreed on during the workshop are displayed in a monthly dashboard at the following team meetings. This way relevant dialogue can continue and learnings are put into practice. 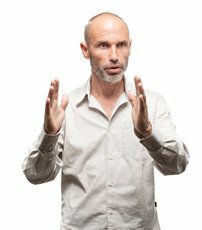 Curious about X-raying your team(s)?